You can now buy 2 gallons of our basic Sea Mud type formula which pulls, tightens, sea mud mask body wrap and facial formula and contours your body during the treatment process. 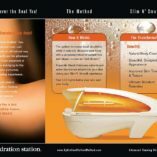 You can also perform “spot” treatments on where ever your tissue is the softest and flabbiest. 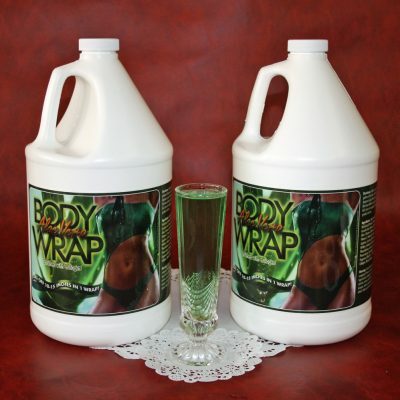 This Sea Mud body wrap recipe contains Sea Kelp, is green in color, and has the consistency of mud. Can also be used as an all-over body mask or body scrub. One gallon of Sea Mud recipe yields 50 full treatments.